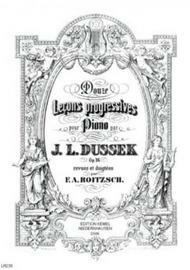 Composed by Jan Ladislav Dussek (1760-1812). 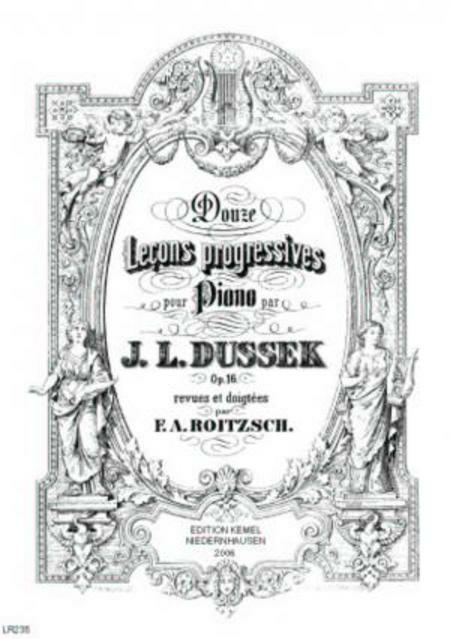 Edited by Ferdinand A. Roitzsch. Published by Noten Roehr (NR.75989).